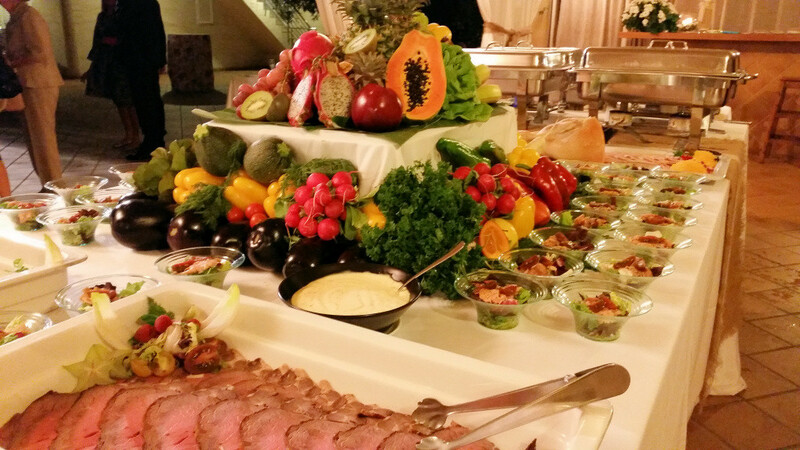 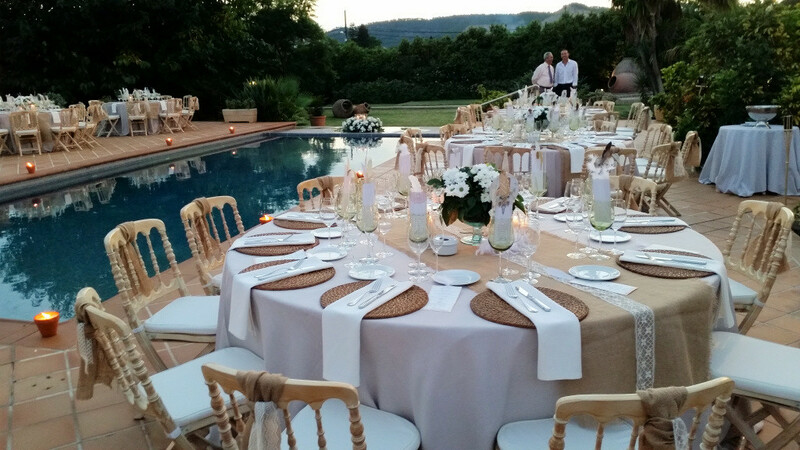 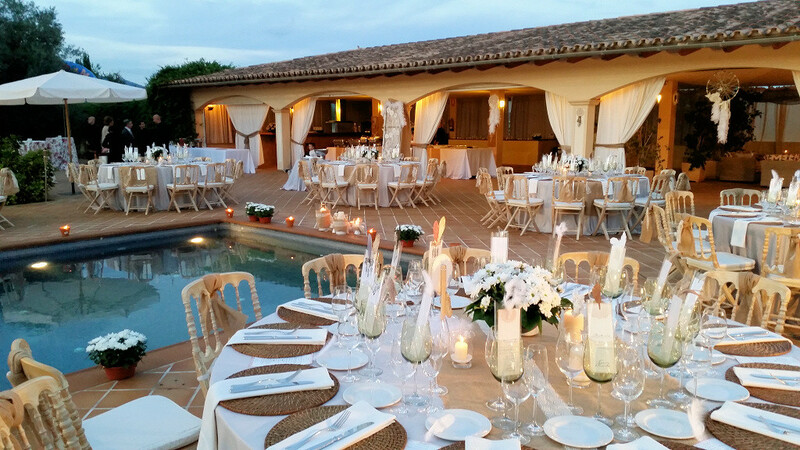 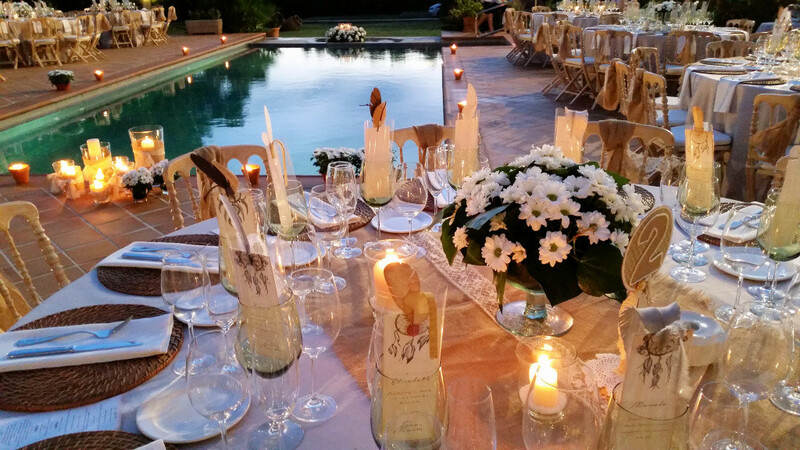 Tiberi Catering was recently in charge of a buffet wedding in a private villa in Mallorca. 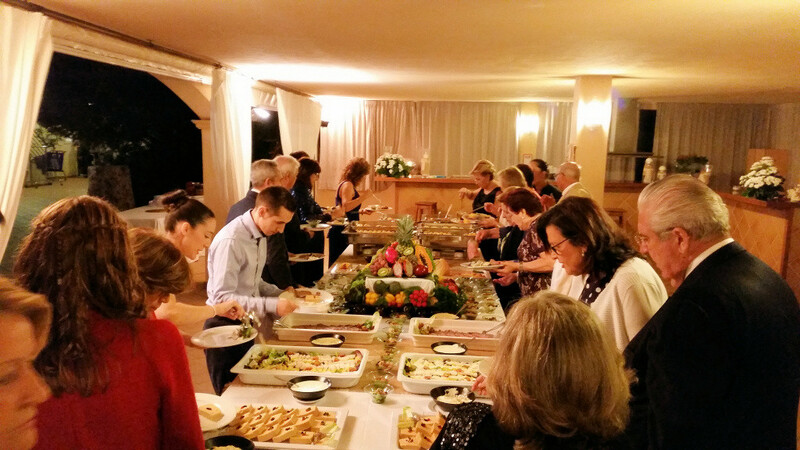 The guests could enjoy a varied offer, typical of such a type of catering service. 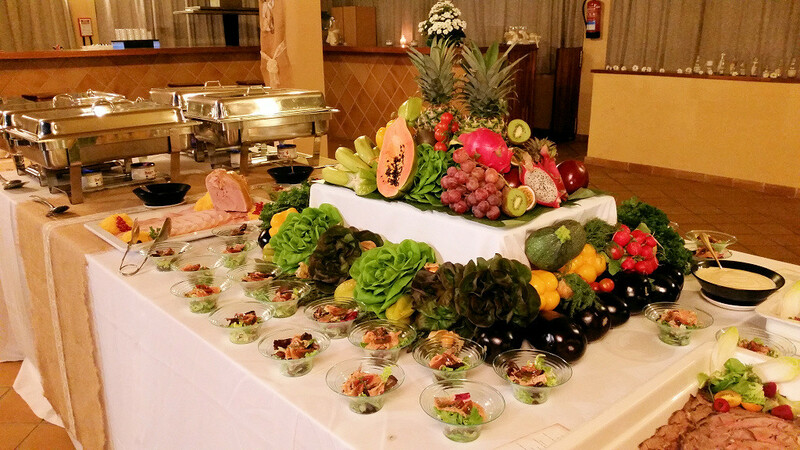 A buffet is an interesting option for a wedding, especially if you are searching a more casual atmosphere than during a traditional banquet or if you want to promote interaction among your guests. 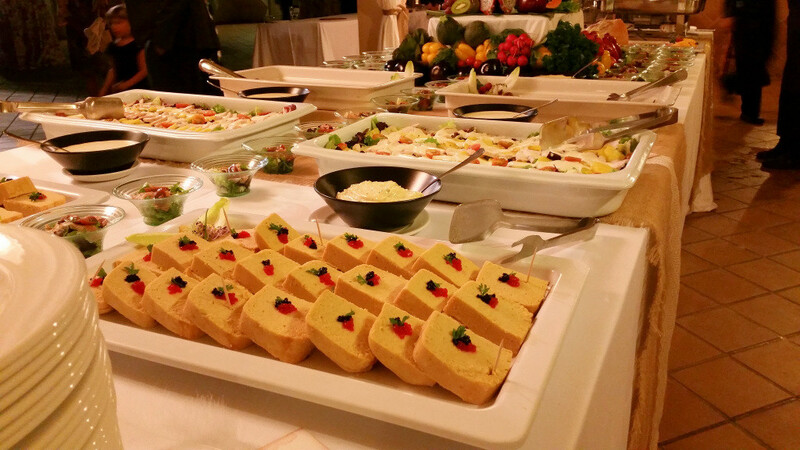 At Tiberi Catering, we will advise you on the best choice for your wishes and priorities.